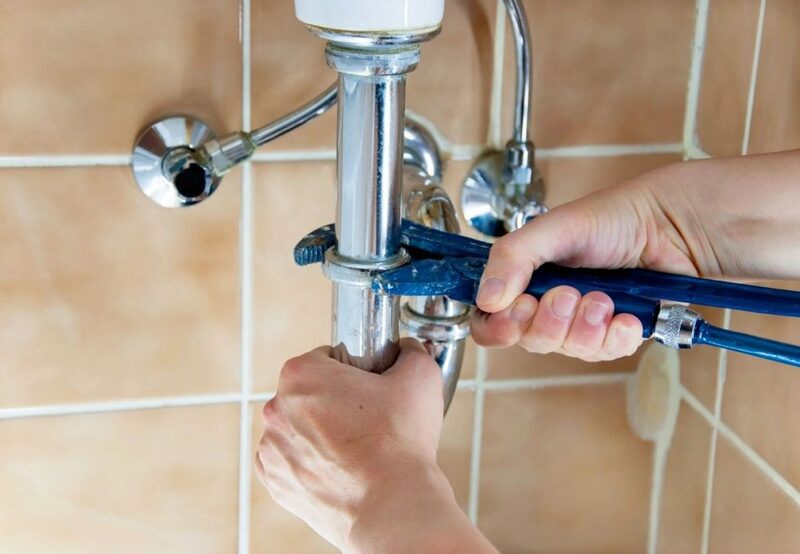 Whether you need a simple faucet installation, a new water heater, or complete sewer line replacement, we offer a wide range of residential plumbing services to meet your needs. We are driven by client satisfaction and we make sure that each client receives the very best service. We strive to exceed expectations by ensuring that all plumbing work is completed to the highest standards. We will provide you with a consultation to explain all of your available options so that you can choose the scope of work that’s right for you. We specialize in residential clients and offer a variety of plumbing services. We are dedicated to delivering exceptional service to our clients. Customer satisfaction is our number one priority and we work very hard to maintain our flawless 5-star rating across various online review sites like Yelp! We aim to be the very best plumbing company in the Northern Virginia area. Local to the Great Falls, Virginia area, we are a family owned and operated Plumbing Company. We believe in treating our customers like we treat our family, always with respect and courtesy. We understand that your home’s plumbing systems can be a little confusing, from tankless water heaters to toilet installations. And with that may come the concern that you could be charged considerable sums of money for plumbing services. We guarantee you that we are continually checking our plumbing job prices to make sure they are competitive and fair against other local plumbing companies in the Great Falls and Northern Virginia area. Our goal is to have happy customers, repeat business, and referrals. Rather than seeing our customers as a number, we see you as an individual who trusts us to skillfully work on the plumbing in your home. We are licensed and insured and have been thoroughly trained and certified. Call or email today to set up an estimate for your plumbing job. Please see our 5-star reviews on Yelp here! Great Falls, Vienna, Oakton, Falls Church, McLean, Fairfax, Sterling, Ashburn, Fairfax County, Loudoun County and more!